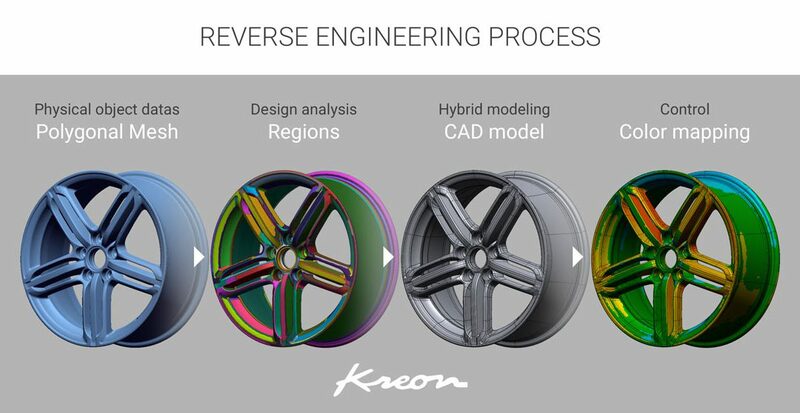 Committed in providing the best performing and the most qualitative products on the market, Kreon technical team has implemented its know-how for increasing the measuring arms accuracy, especially working on the 7th axis with this aim in mind. 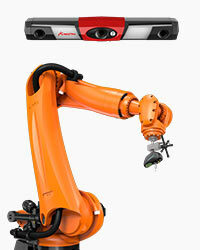 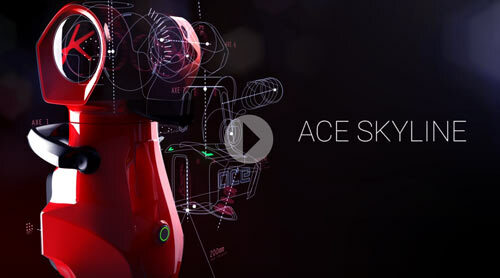 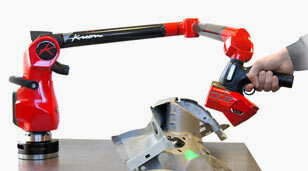 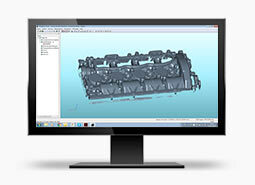 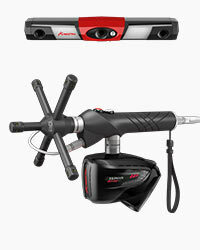 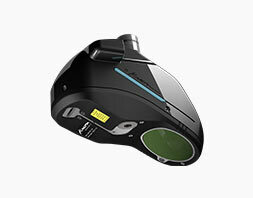 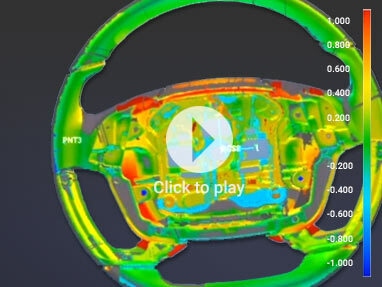 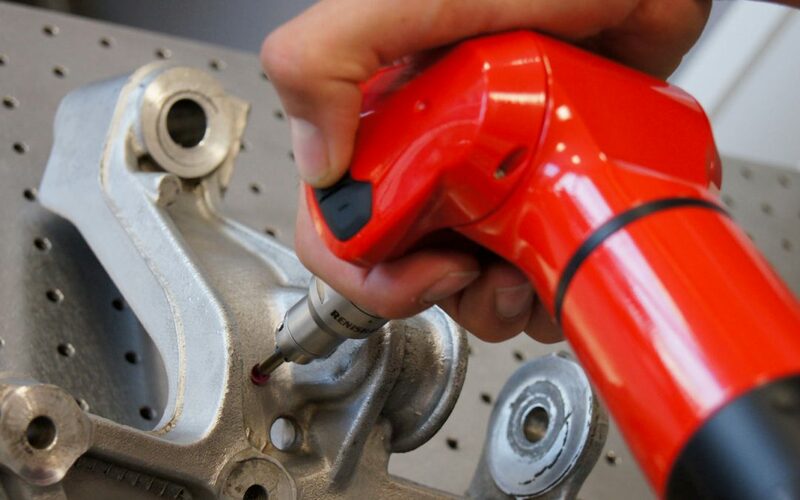 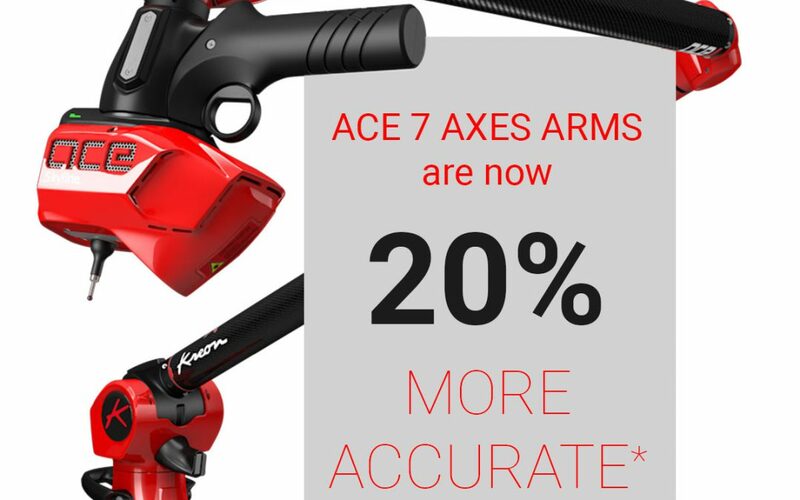 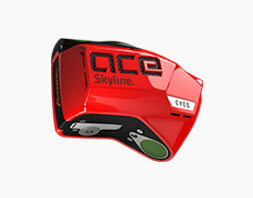 Ace 6-axis measuring arm has been optimized in a more ergonomic way. 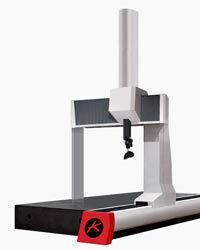 In metrologic labs or workshops, 6-axis measuring arms are dedicated to mechanical part probing for obtaining highly detailed reports. 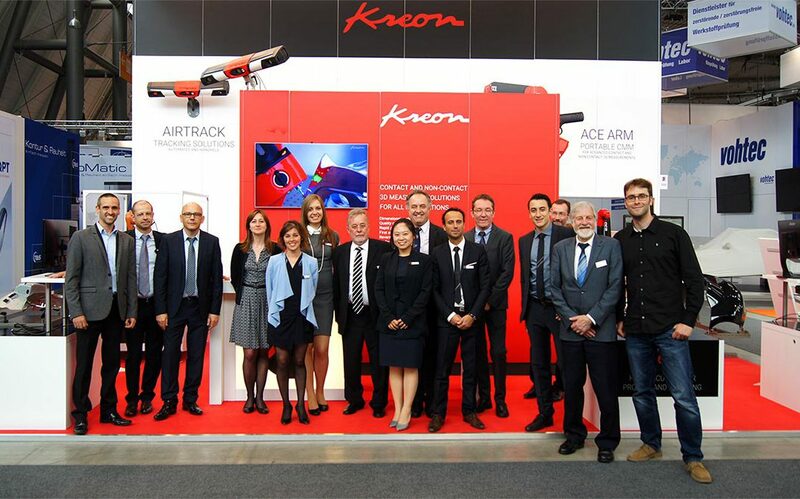 Today, by enhancing the ergonomics of its Ace 6 axis arm, Kreon provides speed, efficiency and ease to probing operations.